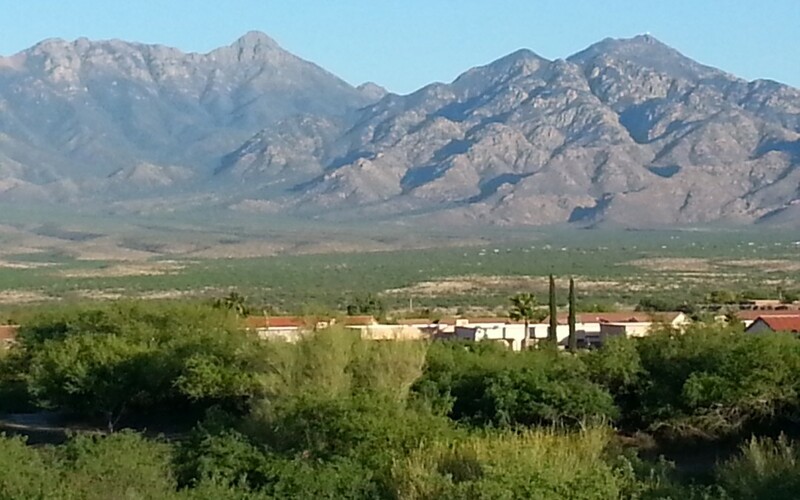 Located approximately 25 miles south of Tucson lies the quiet community of Green Valley. Green Valley was listed on Forbes Best Places to Retire in 2017 list, and it’s easy to see why. Abundant with sunshine and warmth, and the breathtaking beauty of the Sonoran desert create the perfect climate and scenery year-round. The recreational opportunities are endless – the Green Valley Recreation, Inc. offers residents social clubs, arts and crafts, movies, and much more. There are also 7 golf courses throughout the community for those who like to spend time on the fairways and greens. Homes in Green Valley are very affordable, with listings available to meet any budget.